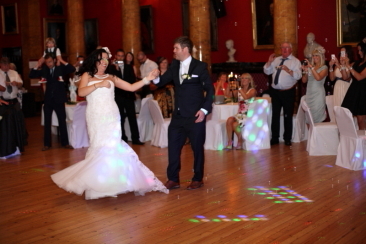 The College is licensed for civil weddings and religious ceremonies. 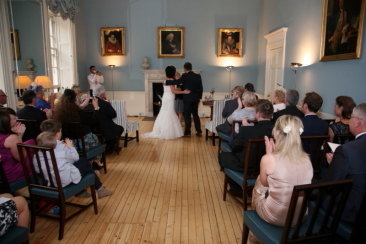 Wedding parties enjoy exclusive use of the historic rooms on the day of the wedding. For evening entertainment, the Great Hall benefits from a large dance floor.